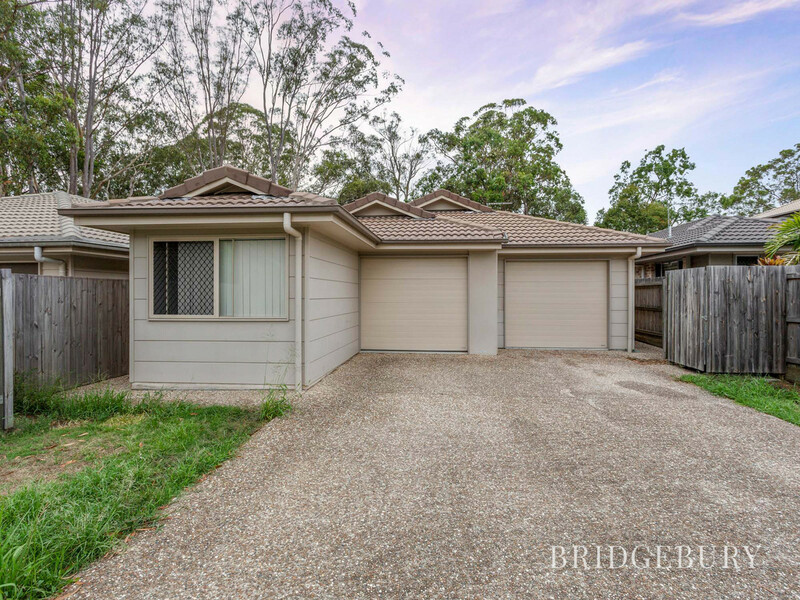 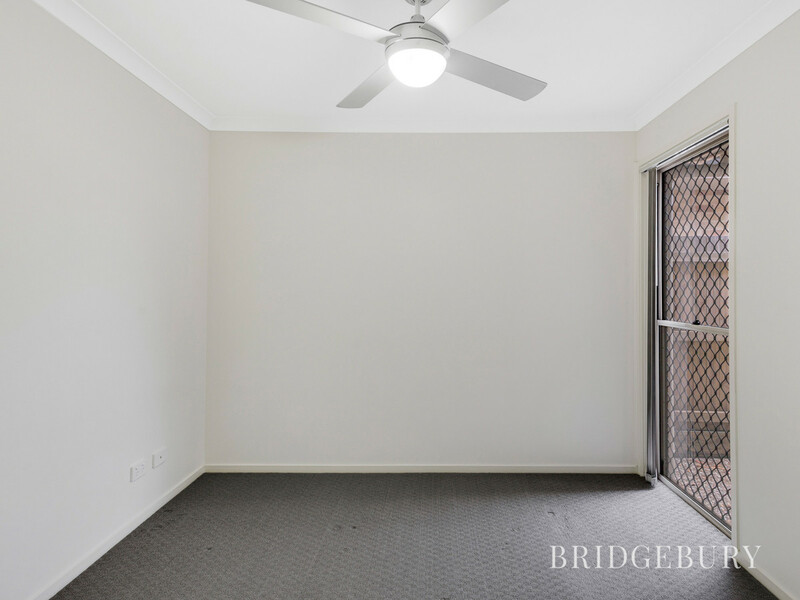 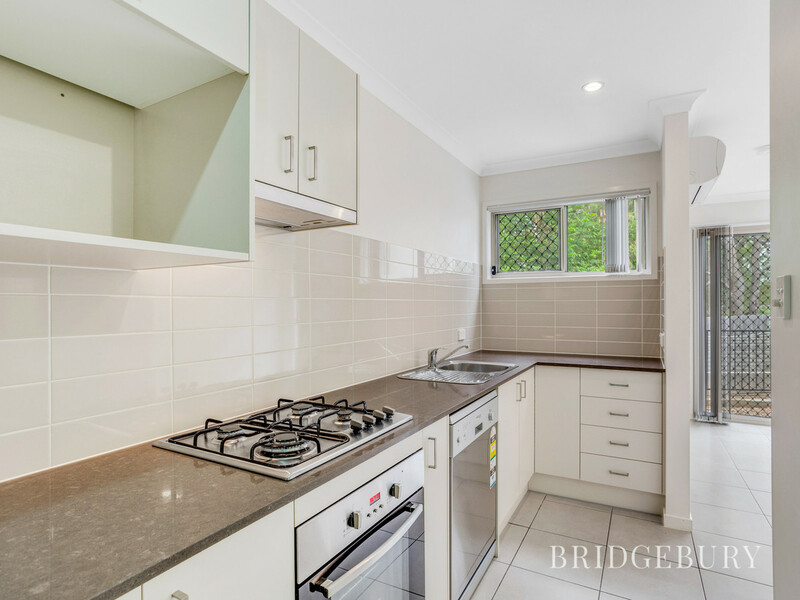 This beautiful 1 bedroom property is positioned in a convenient location, with just a short drive to Dakabin train station, the Bruce highway and North Lakes via Plantation Road Bridge. 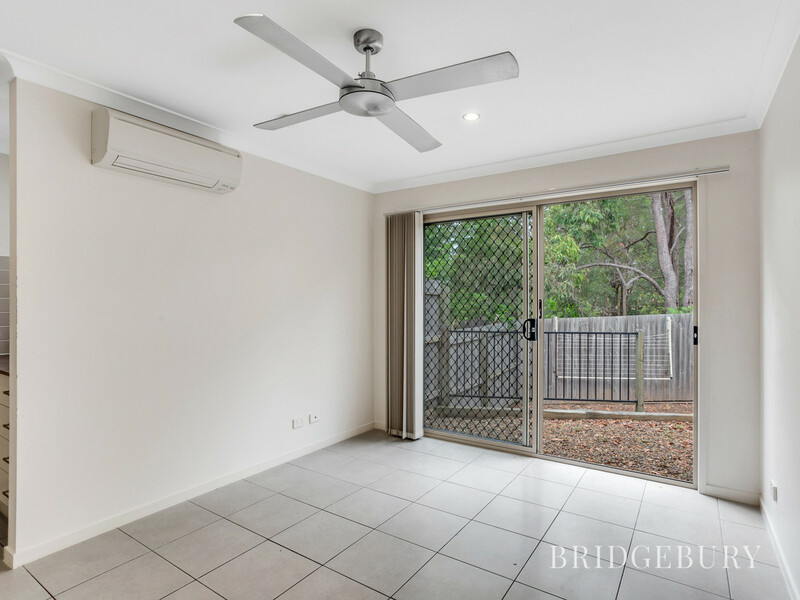 Featuring a spacious bedroom with ceiling fan and built-in wardrobe, kitchen with stone bench tops and modern appliances, open plan living area with ceiling fan and air conditioning that leads out to the lovely courtyard. 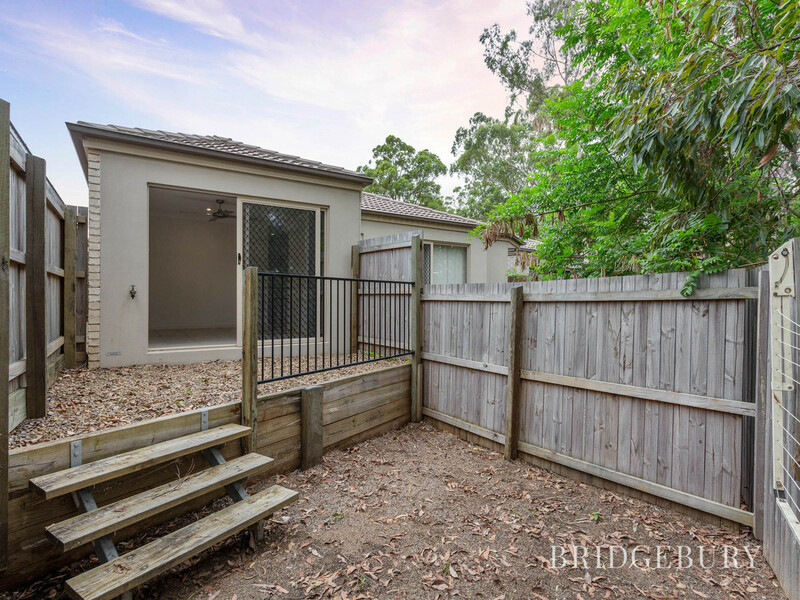 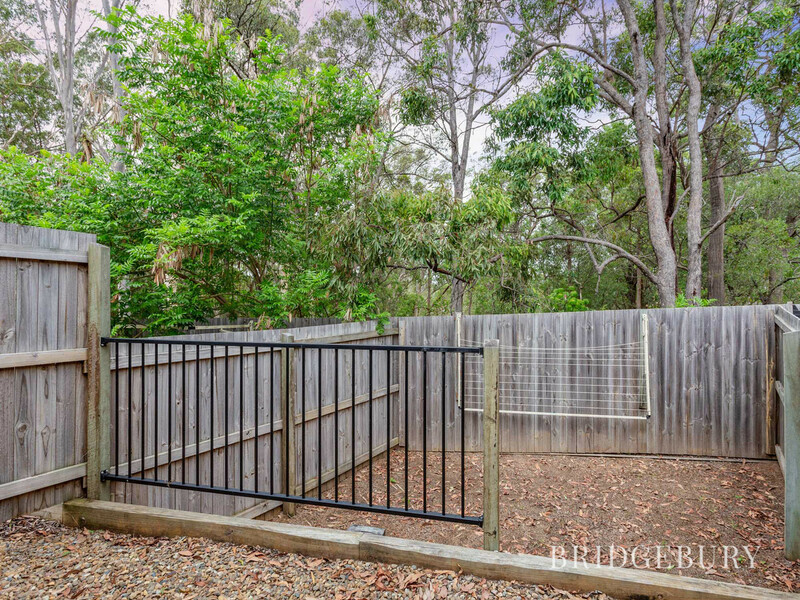 If low maintenance living is what you are after then this is the property for you. 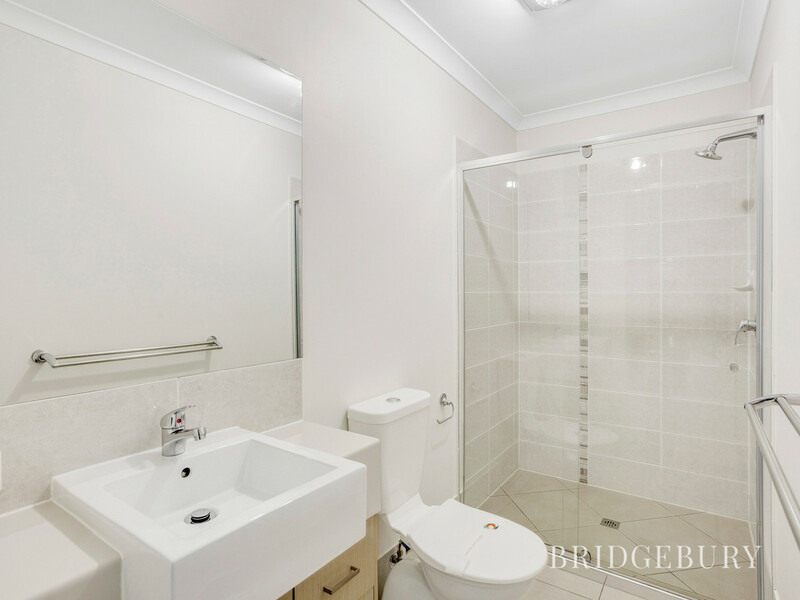 Call us today to book your inspection on 07) 3180 2800 or 0452 189 878.